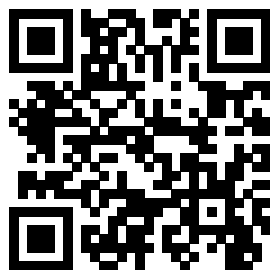 Use Your Phone to Control XBMC. How can I Control XBMC with My Mobile Phone? 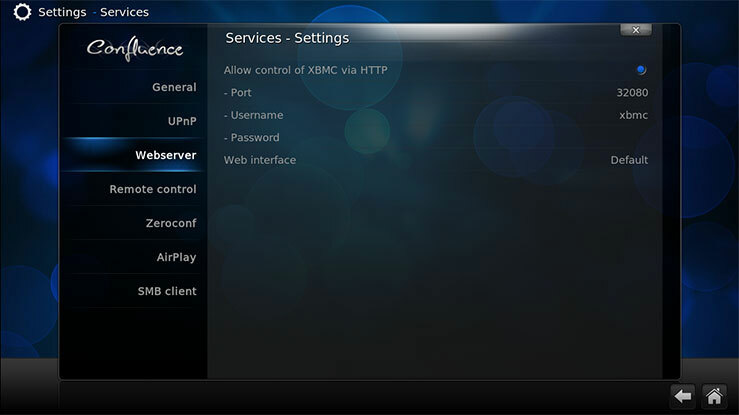 Open VidOn XBMC, go to System->Settings->Services->Webserver and enable "Allow control of XBMC via HTTP". You can set the Port, Username and Password. Make sure your phone and the box running VidOn XBMC are on the same LAN. 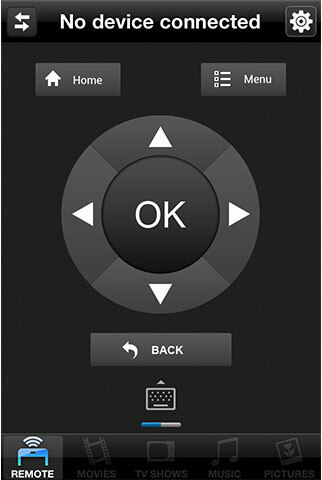 Open VidOn Remote on your phone, then click the icon on the top right corner of the screen, and choose "Connect to device". 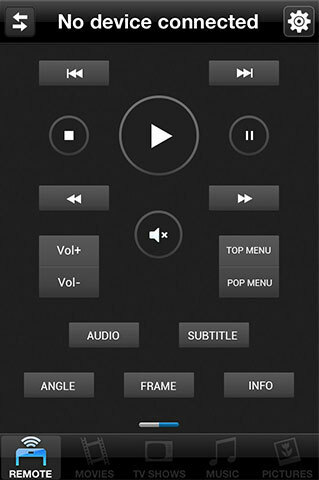 The Remote now will automatically search for VidOn XBMC and connect to it. Make sure your phone and the box running VidOn XBMC are on the same LAN. Open VidOn Remote on your phone, then click the icon on the top right corner of the screen, and choose "Connect to device" ->"Other…", to input Host IP, Username, Password, etc. on "Add Device" interface. Then click "Save". Basic keys including four direction keys, an OK button, a Home button, a Menu button and a Back button. Control buttons related to video playback, including the control buttons for Blu-ray menu navigation.